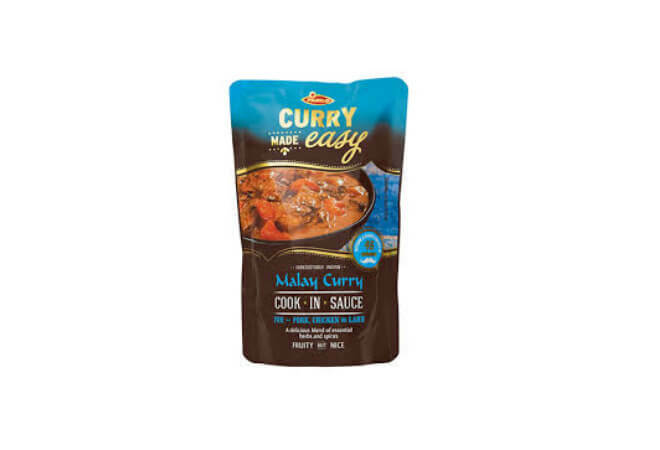 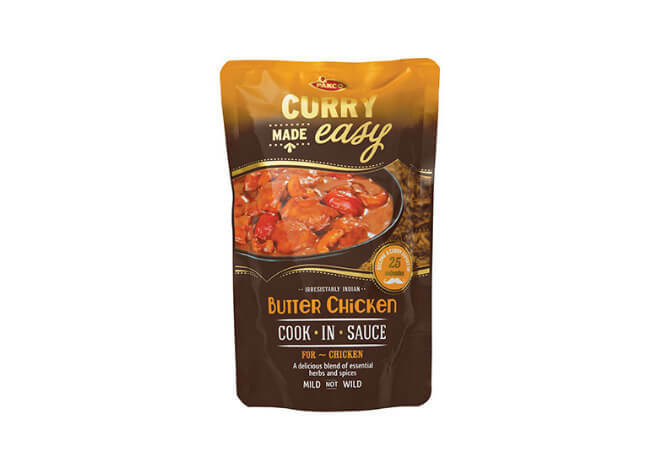 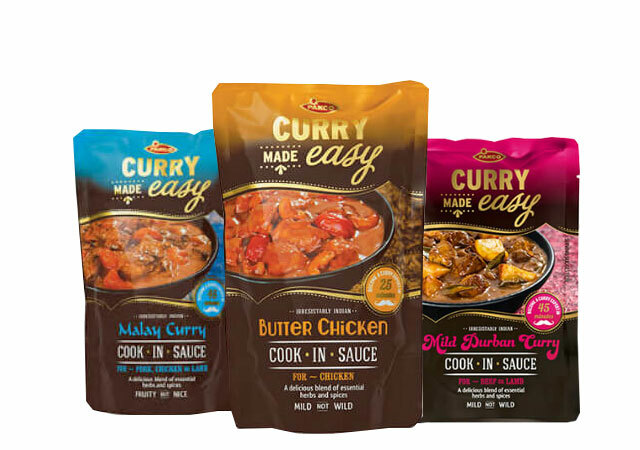 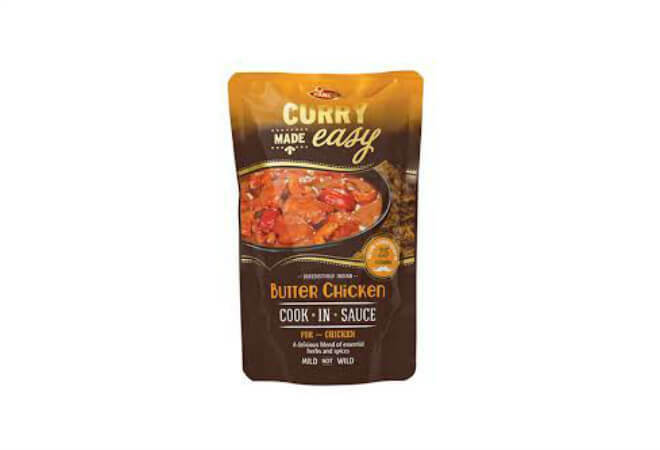 You can’t go wrong with the range of Pakco Curry Cooking Sauces. 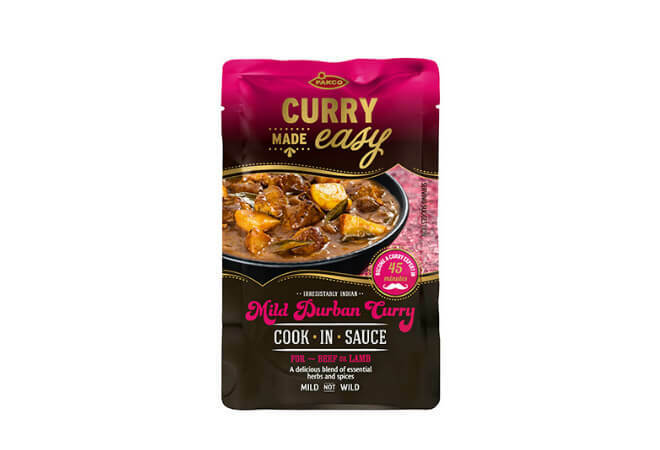 Deep flavoured, these cooking sauces are perfect winter warmers and there are a lot of bold flavours to choose from. 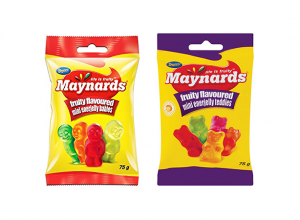 Proven to be a very popular product among St. Marcus customers – and with good reason! 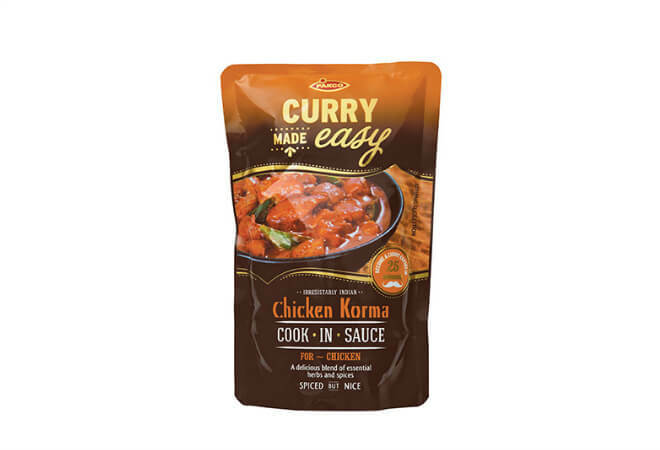 These sauces are convenient but packs an incredible flavour punch with a range of aromatic herbs and spices. 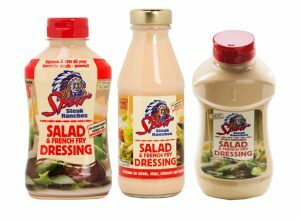 The Pakco journey begins in 1948 when the first spiced pickle was bottled. 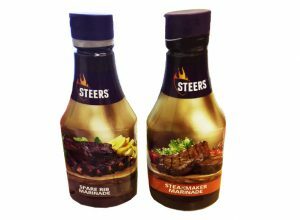 Since then, the company’s range has grown to include many South African favourite, including atchars and this Chilli Sauce. 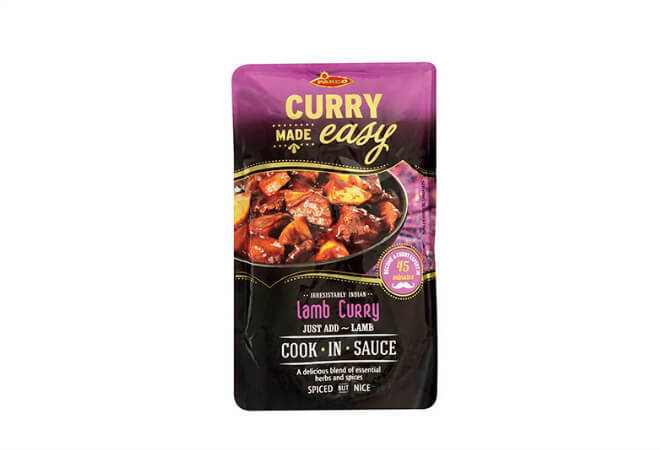 Pakco products are high quality and great in taste.